The rich individuals in Silicon Valley don’t generally flaunt their wealth — instead favoring a more casual, humble, and work-focused approach. That’s not the case with the newfound ‘crypto-rich,’ however. 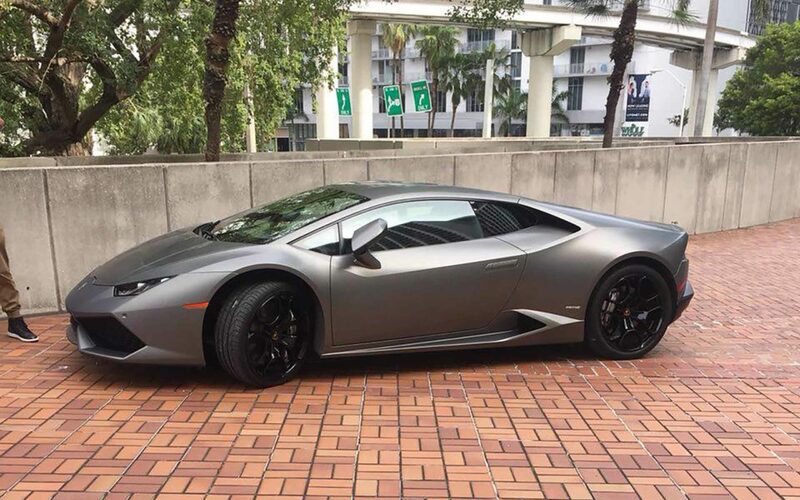 In a young industry full of newfound bag-holders looking who bought high and sold low during the epic bull-run and subsequent collapse over the last five months, the words “When Lambo?” have been sarcastically (and seriously) asked on virtually every cryptocurrency-related social media thread one can possibly find. 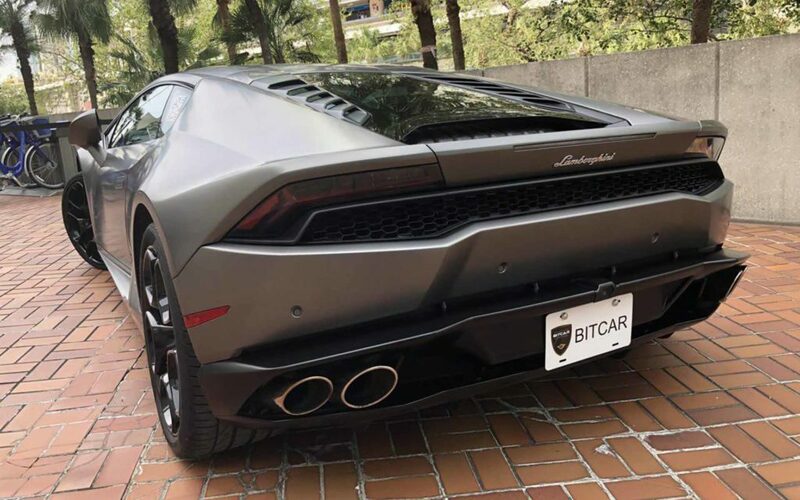 Though most users asking that question will never get behind the wheel of a Lamborghini, plenty of cryptocurrency investors have struck it rich by getting involved with the likes of Bitcoin, Ethereum, Ripple, and others early on — which has, in turn, helped boost sales of the much sought after Italian supercar. As reported by Lamborghini, 2017 proved to be another record year for the luxury automobile maker. The company delivered 3,815 vehicles last year, marking seven straight years of positive sales growth. Perhaps unsurprisingly, more than a few of those automobiles have been purchased with cryptocurrency. The Crypto Economy Has Grown Immensely Over The Last Year, Bringing A Great Deal Of Wealth To Many People And Organizations Within The Ecosystem. In Part We Simply See An Exciting Opportunity To Share That Wealth. We Hope The Fortunes Made In The Crypto Space Will Lead Not To Extravagant Lifestyles But To Extravagant Generosity. Though we’re not one to tell people how to spend their money, don’t expect to find ‘When charity?’ questions to be asked by eager Redditors on the Verge subreddit anytime soon.